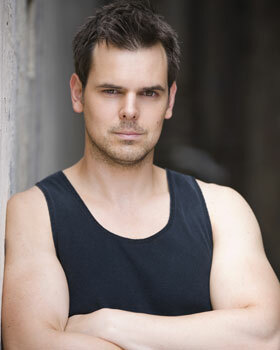 “Michele-Antonio is a Sydney based actor and has been using Reflex products for the past 10 years. In 2009, Michele moved to Sydney after working in Law Enforcement as a Federal Officer in a Tactical Team. During this time he was an instructor at the recruit college and travelled domestically providing protection for the Prime Minister and other foreign Diplomats.